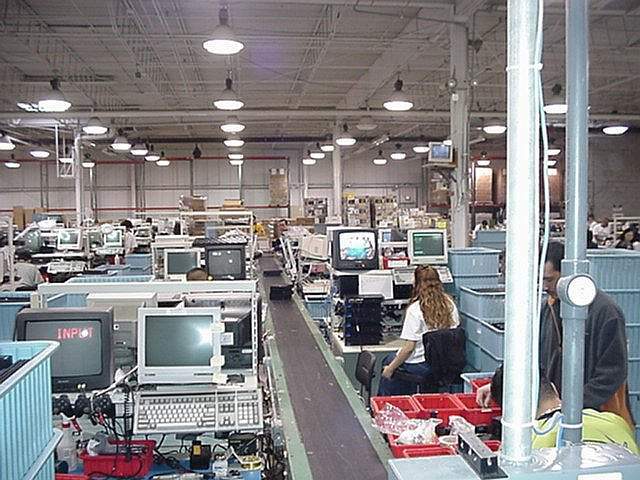 Assemblies Unlimited has experience and deep expertise with reverse logistics fulfillment services. Return goods management requires a comprehensive inventory reporting system as well as a proven quality control process in order to design a meaningful and effective program. 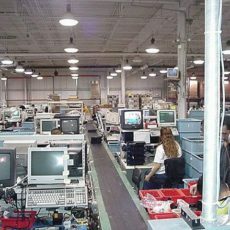 Each reverse logistics program is custom designed and uniquely tailored to your type of product, the returned items, repackaging requirement, record keeping, inventory tracking and redistribution. Upon request we can quickly and accurately quote on a full scale management program for goods that you need to receive in, inspect, refurbish or repair, repackage and then inventory for future shipment. We will work with you lock-step, walk you thru each step of the process and work collaboratively with you in an attempt to build a long term reverse logistics fulfillment partnership with you and your company, all in a geographically preferred location.